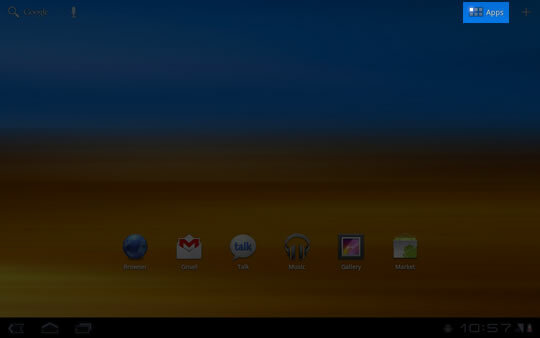 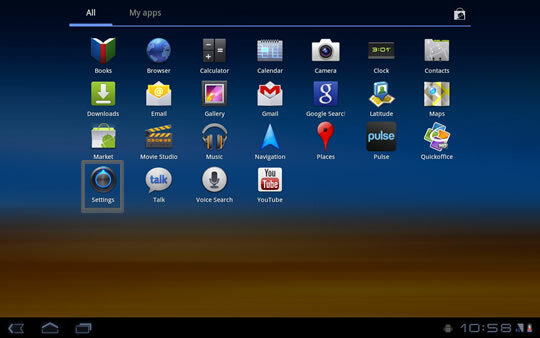 From the All tab, select Settings. 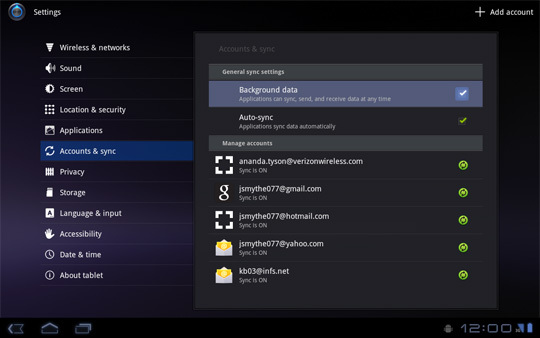 If available, select Background data to enable applications to sync, send and receive data at any time. 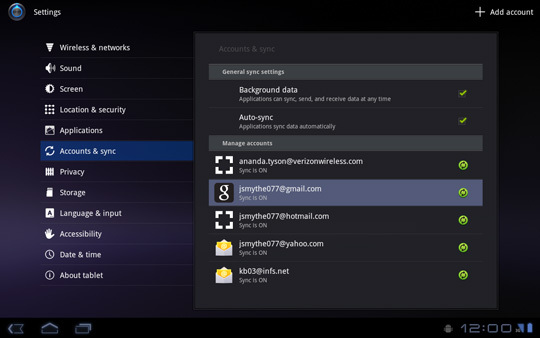 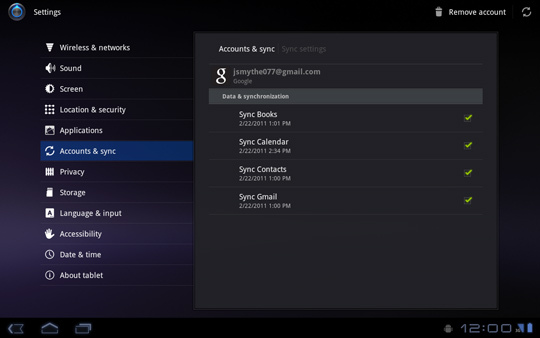 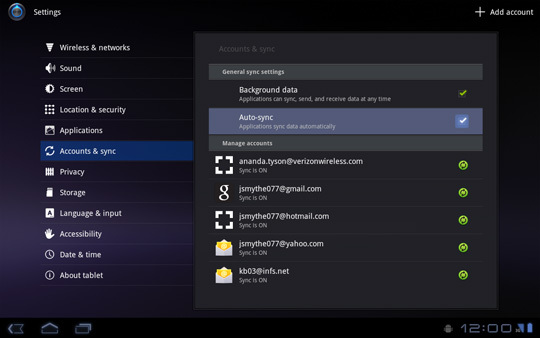 If available, select Auto-sync to enable data to sync automatically. 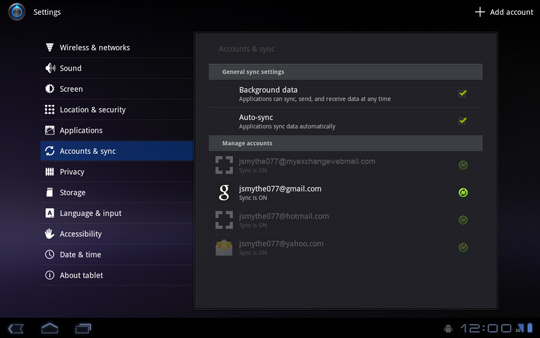 From Manage accounts section, select the Gmail account. 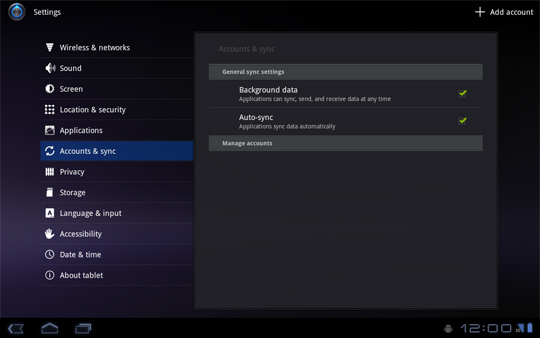 Repeat steps 9 and 10 as necessary to configure additional accounts.